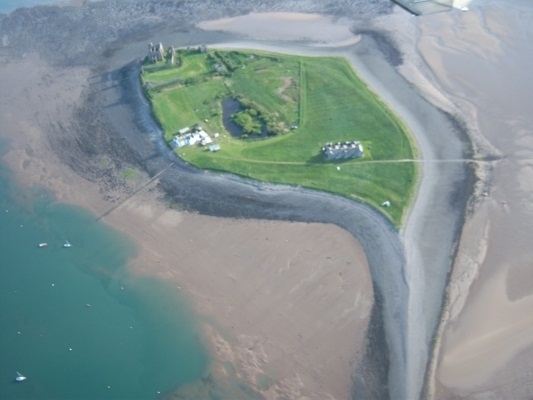 Situated on the tip of the Furness Peninsula, Piel Island is a jewel that the traveller can stumble across and be won over forever, by this charming little fifty acre island. For it has a King, a Castle and a Pub, all steeped in history waiting to be discovered by you. The Ship Inn is now open for fine traditional ales from local breweries, beers, wines and spirits to quench the thirsty traveller. In the new kitchen our chefs Steve and Nicola will delight the most discerning palette, with local line caught fish, fresh game and our meat is both born and raised on Piel or sourced from local Cumbrian farms. During the winter season we will be hosting various speciality weekends including the following, Murder Mystery, learn to cook with guest chefs, gourmet dining, romantic and many more… If you can think of one to add or you wish to book the whole house for a house party please e mail. We can organise seal watching trips and fishing trips on fully licensed boats. Camping is available for £5 per tent and must be pre booked. Gift vouchers are available for meals and camping - The perfect present for any occasion! Call today for information. Telephone us on 07516 453 784 for more details. How do I get to Piel Island? Train station: Roose (4 miles from Roa Island) – Barrow-in-Furness to Lancaster line. Car: Enter the postcode LA13 0QN on your Sat Nav which will take you to Roa Island where you can catch the ferry. There is a free car park situated by Roa Island Boat Club. In high season (April to Sept), the ferry runs backwards and forwards daily Monday to Sunday 11am – 4.30pm (weather permitting) and costs £5.00 return per adult, £3.00 return per child and under 5’s are free. If you are unsure please call John Cleasby on 07798 794550. What are the pub opening times and does it serve food? 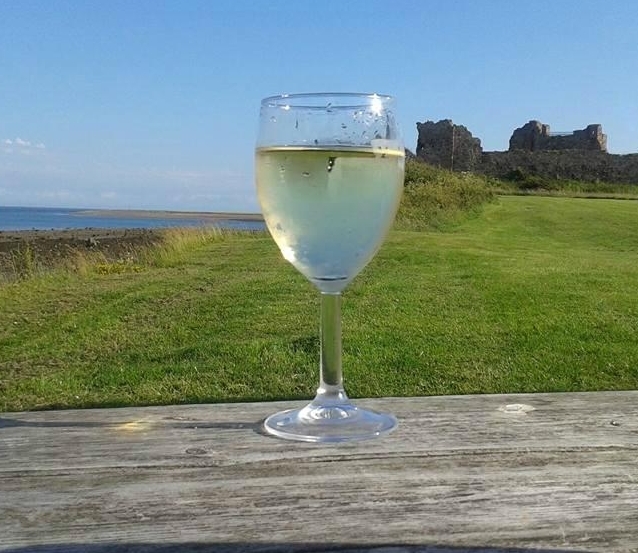 From April to Sept, during school holidays and bank holidays, the pub is open Mon-Thurs 11am – 6.00pm, Fri – Sat 9.00am – Midnight and Sundays 9.00am – 6.00pm. During school term time, we are closed Mondays. Came to visit Piel and ordered early lunch , menu was brilliant and didn’t expect such a choice given this is a remote island only available at right tides. The fish n chips were freshly battered to order. The wrap menu was great loved the Halloumi wrap. The Scooby Snack burger was amazing!! Before getting on the ferry to Piel Island we asked the cafe (at Roa Island) if the Ship Inn did food. ‘No, drinks only’ came the response with an unconvincing smirk. After checking on here and seeeing food reviews we decided to risk it and head over hungry.. and thank god we did! The menu had a brilliant choice of food and what we ordered (mussels & fish&chip) was amazing, especially when compared to the cheapo looking sandwiches being served over at Roa Island cafe! Portions were huge and beautifully cooked. After speaking with the staff (who were delightful and very welcoming) sadly that wasn’t the first time they have heard that! All in all a wonderful trip to Piel Island, amazing lunch, wonderful atmosphere and even saw the king! Ship Inn, Piel Island, Days Out Cumbria, Tourist Attractions South Lakes, Holidays Barrow in Furness.